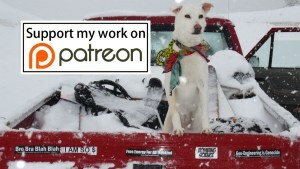 The ski and snowboard community has been bombarded with speculative climate fearmongering for the last several years by Jeremy Jones and his POW PR campaign. While we Sheepeaters are very concerned about climate change, we don’t regurgitate the mainstream media’s stance that human CO2 emissions are the only factor of importance regulating Earth’s ever changing climate. Other factors are obviously at play. Ignoring these other factors is anti-scientific. Intentional climate changing technologies (aka, geoengineering technologies) which have existed since the 1960s. These technologies are basically scaled up versions of cloud seeding and microwave ovens. These technologies can be used as weapons and are currently a much greater concern than CO2 emissions. 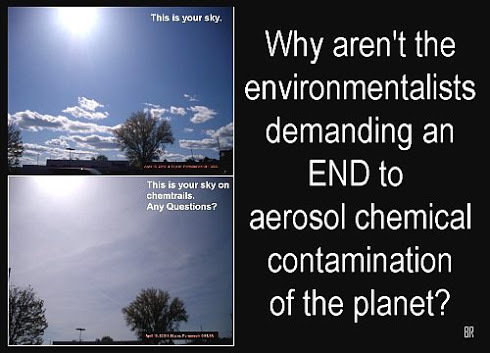 Unfortunately the mainstream media overlooks the obvious reality: geoengineering technologies are already being used to manipulate Earth’s climate. 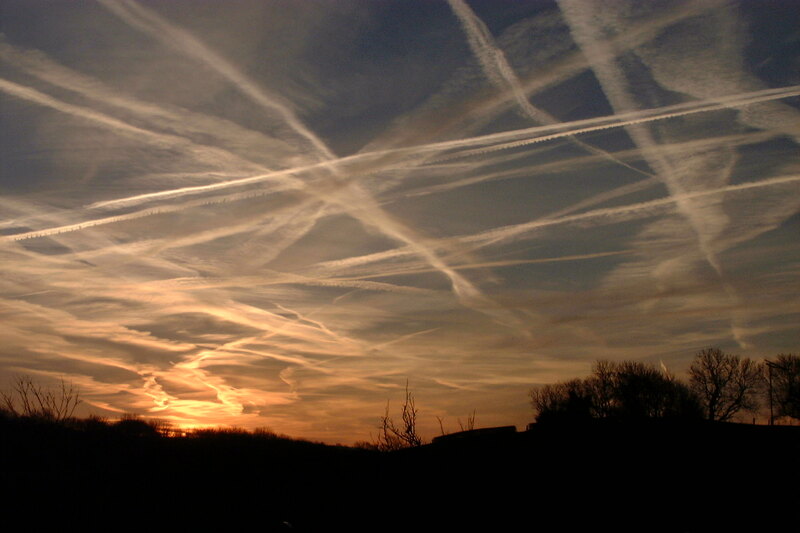 The proof is visible in the sky almost every day. The mainstream lies are parroted in a new book by Porter Fox, an editor at POWDER Magazine. In this video, Max Mogren, editor of The Sheepeater critically analyzes the claims made in DEEP and offers an alternative — and more factual — view of reality. Enjoy!